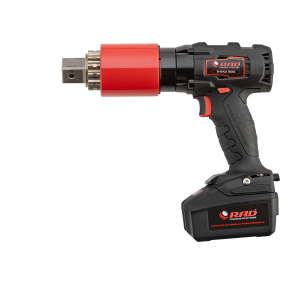 Stronger, Lighter, Faster! 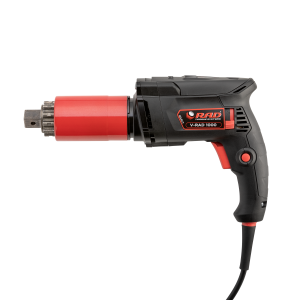 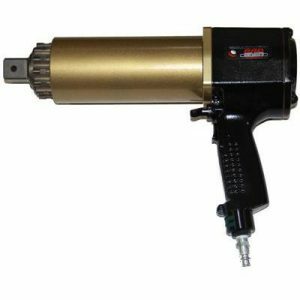 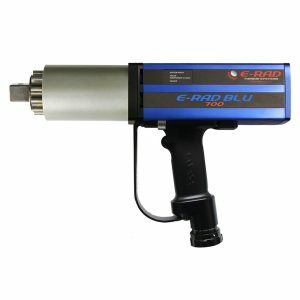 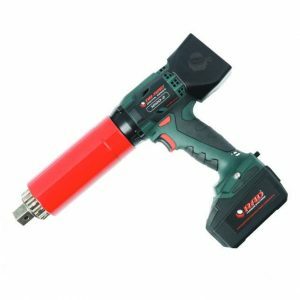 RAD Torque Systems is a leading Canadian manufacturer of pneumatic, battery powered, and electronic pistol grip torque wrenches. 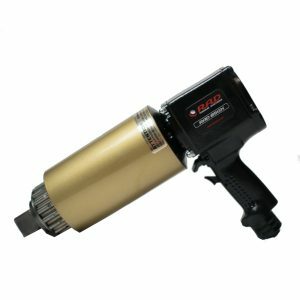 RAD products have proven to be successful all over the world in such industries as oil & gas, petrochemical, mining, aerospace, power generation and manufacturing.